A new RBC report says Canada's housing affordability has reached its worst level in 28 years and is bound to deteriorate even further. Economists from the bank say the share of income a household would need to cover ownership costs hit 53.9 per cent in the second quarter of 2018. They say the cost of owning a home in the country hasn't been this bad since 1990, when the share of income a household would need to cover ownership costs was 56 per cent. The economists say nation-wide affordability is being dragged down by the Vancouver, Toronto and Victoria markets, where affordability has hit 88.4, 75.9 and 65 per cent respectively. They say the lack of affordability within the country can also be blamed on rising interest and mortgage rates. 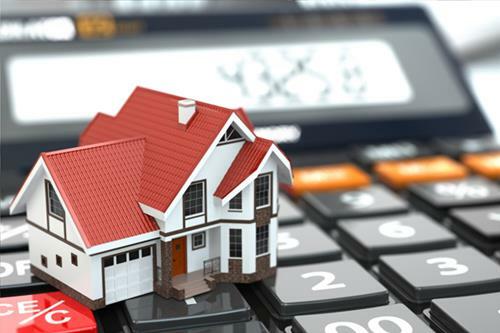 The economists are also predicting that affordability levels will continue to deteriorate as interest rates keep rising, but they expect household income increases to soften the blow for buyers.